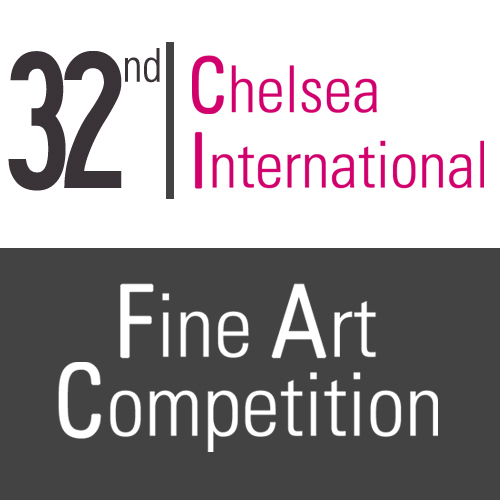 The 2017 Chelsea International Fine Art Competition will be accepting entries February 1st - 21st , 2017. Results are announced on March 20, 2017, with the competition exhibition scheduled for August 19–30, 2017. Interested? Ready to seize the opportunity and take your career to the next level? Visit http://www.agora-gallery.com/competition/ for competition details and instructions on how to enter. You can also contact us at competition@agora-gallery.com.